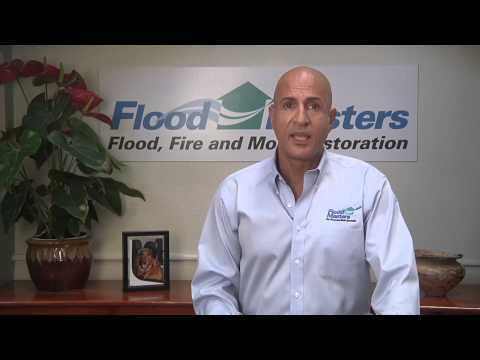 Have you ever experienced water damage? It can have a negative effect on your house, but also on your wallet. If pipe bursts, a flood occurs, it will hard to spot the mess, and thousand question will cross your mind. What should I do? How should I start? Who should I call? Water damage is extremely stressful, and you need to be prepared for this. Here is what you need to know. 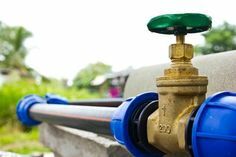 You may think that water is water and that flood, and burst pipe are the two same things, but if you have homeowner insurance, the damage won’t be covered. If you live in an area which is often affected by a flood, then you surely know about separate insurance policy through the National Flood Insurance Policy. When you report the flood, make sure to specify whether you have a water damage or flood damage so that they can be prepared in advance. It is a good idea that you look at your flood insurance policy and get familiar with it. For example, many policies cover sudden damage, such as floor from a bad storm or washing machine overflow. On the other hand, if a flood occurs due to a bad maintenance, which is usually your fault, the insurance company won’t cover it. 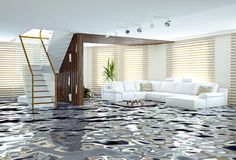 When your house or commercial property had been damaged due to a flood, you don’t have much time, before you start with the cleaning. The longer you wait, the greater the damage will be. If you want to prevent the mold from appearing, you need to start restoring your home right away. Many scientists have confirmed how mold can be dangerous to human health. It is a very good idea to call you insurance company immediately. In this case, your insurance agent can start with a claim right away. He can help you and guide you through the steps on how to recover your property from damage. The level of pollution has three categories, and it is very important. Category one comes from a fresh source, for example for a washing machine, this type of water isn’t toxic, and it won’t cause any illnesses. Category two is full of bacteria, and it may contain illnesses, and category three is highly contaminated.